Get paid to play on board a 5-star cruise ship while you travel the globe! 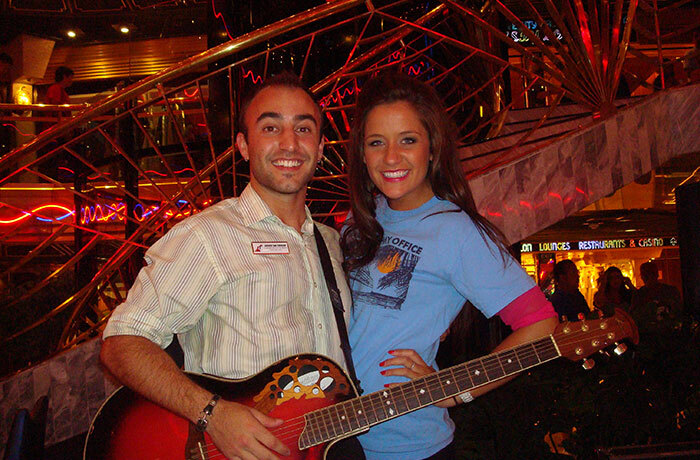 Now booking cruise ship musicians, bands and entertainers on the top cruise lines. 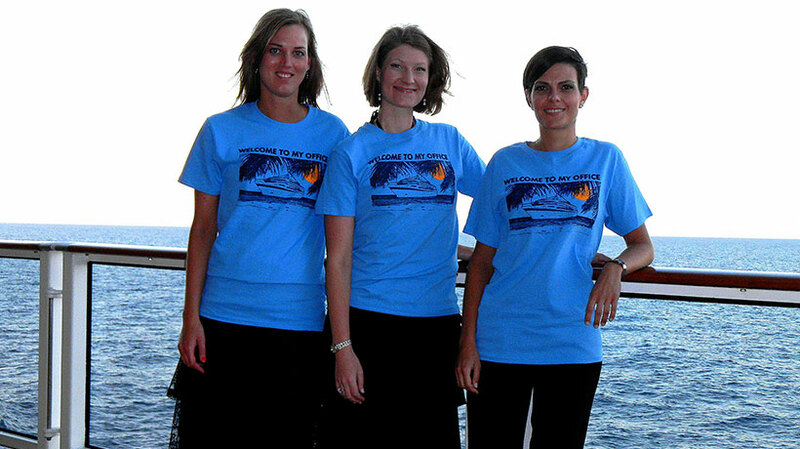 We hire cruise ship musicians from all over the planet—soloists, bands, instrumentalists and more. Hone your craft on board the world’s most luxurious cruise ships. You could be next. Apply now for free. 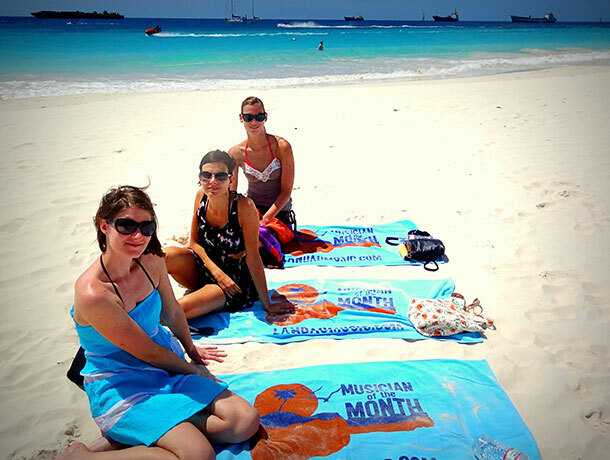 Ready to Live the Cruise Ship Musician Life? 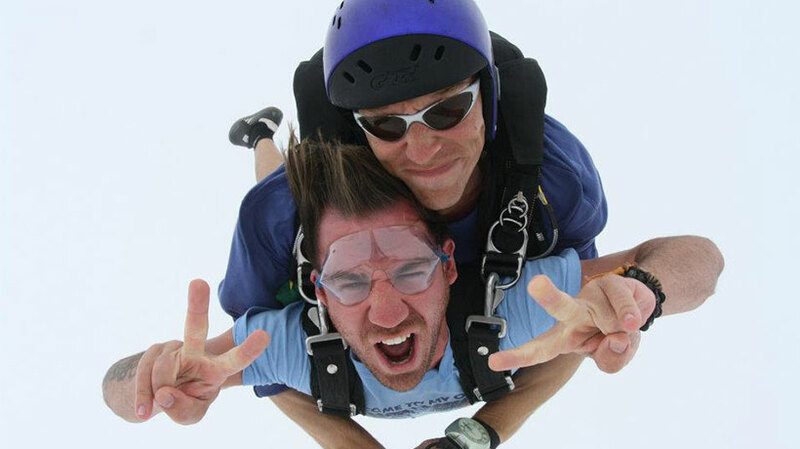 If you’re looking for an adventure, it’s the best-paid vacation you’ll ever have. "Working for Landau Music was a BLAST! I made memories that I will never forget. If you're wondering whether a position on board one of Landau Music's ships is for you, trust me, you'll be in great hands!" “The last contract was even better than the first. 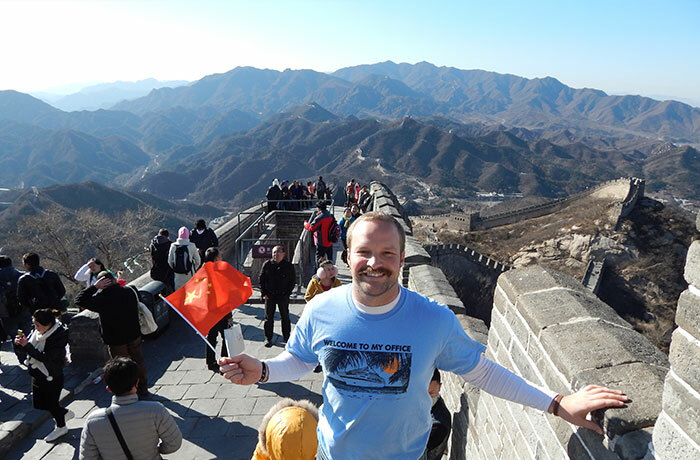 The musicians were great, the people I worked with were fantastic, opportunities for creative expression abounded, and the itineraries were phenomenal." 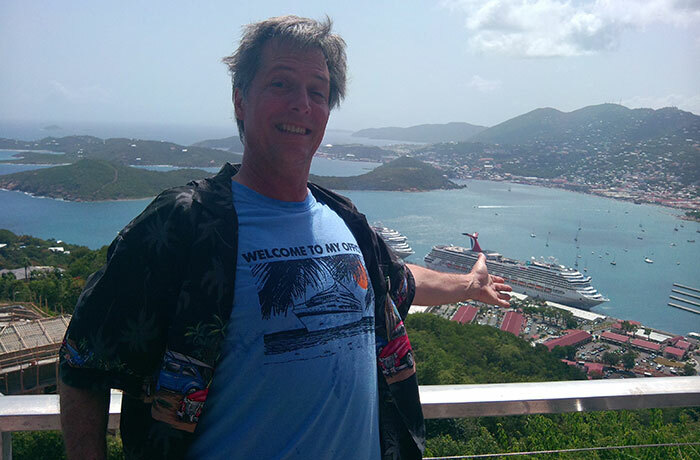 "Landau Music and the cruising experience has truly changed my life forever and those who have the fortunate opportunity to audition and work with Landau Music will one day understand the enthusiasm that I cannot even express through words." 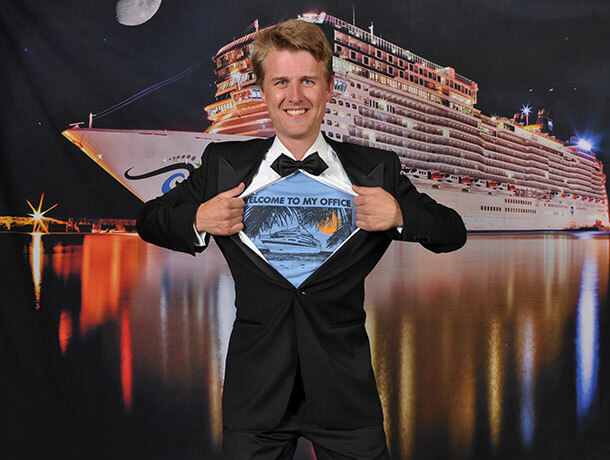 "I have worked on cruise ships for less than two years and have already seen half of the world and have had a great time doing it, meeting some great players and friends along the way. I'm glad to have found an agent who is as responsive and sympathetic to my goals as Landau Music." 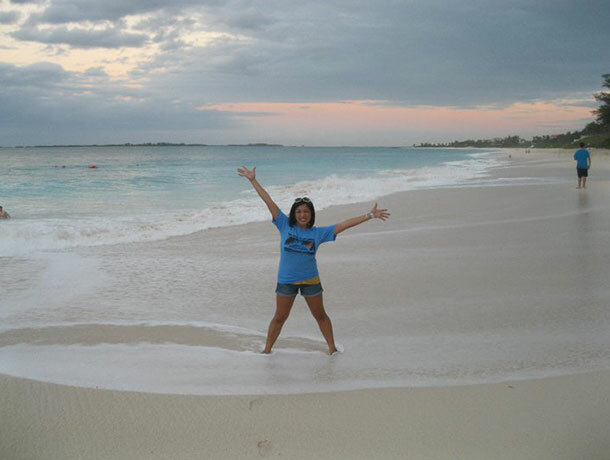 "A typical day would be waking up, traveling to a beach to snorkel or go sight-seeing for 4 hours, then capping my night off doing what I love: playing music! Then wake up to do it all over again! Other musicians with other agencies told me how jealous they were of how good I had it with Landau." 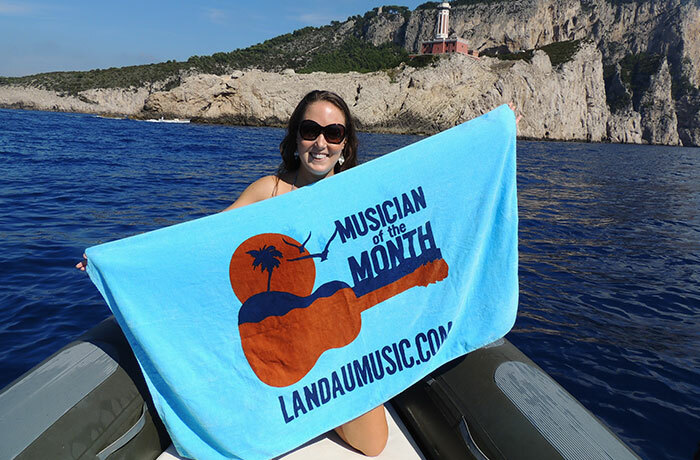 "I can accurately say that Landau Music has definitely improved the quality of my life. The travel, the adventure, the money and most of all the people have improved the quality of my life more than I could have imagined. Thank you Michael and staff for all the work you've done for me and so many deserving musicians." You're not dreaming. 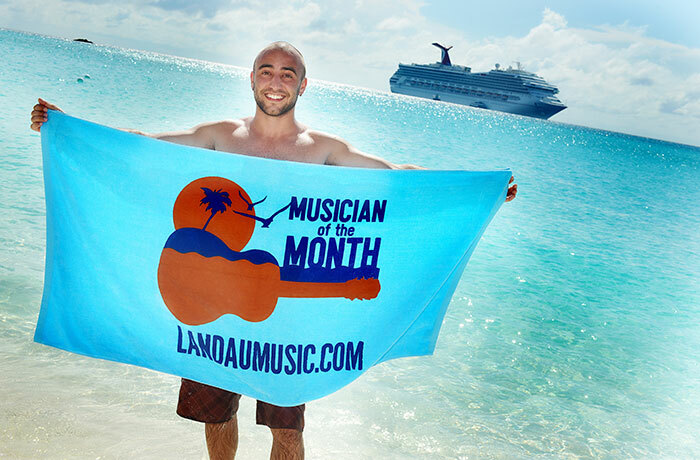 We're placing qualified musicians on luxury cruises all around the world...right now! And when we say luxury, we're talking "floating Ritz Carlton". Picture the best room in Vegas...with the best view in the world. And I really get paid? But I have to pay to get there, right? No. We fly you there and back—and if you’re interested, we can even make sure you’re lined up on another one before you come home. The only thing you have to pay for is a pre-employment medical. (Oh, and maybe some fancy clothes for formal nights). Wait… I can get off the ship? Yes, that’s the best part. 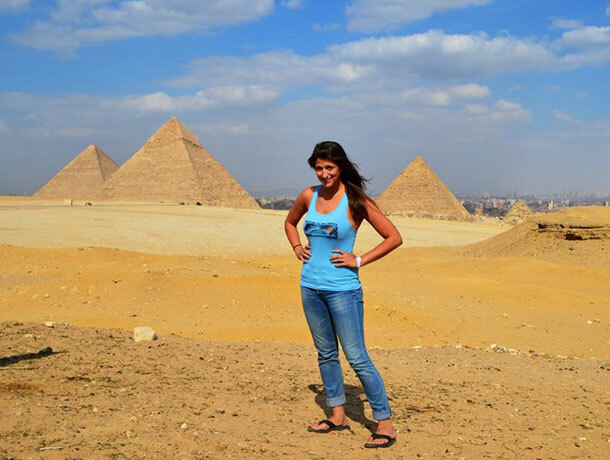 If your ship goes to Egypt, so do you. Thailand? Yep. Argentina? You got it. Aruba? For sure! When the passengers disembark, you’re welcome to do so too. Most musicians play at night, which means your days are free to explore the world. There are only a few rules. You need to be 21. You need to commit to a continuous contract. You need a passport and possibly a visa. You need to pay for a pre-employment medical. Most of all, you need to be good. Luxury cruise lines are looking for musicians and bands right now! Several lines will only work with Landau Music: to get to them, go through us. Get paid to play while you see the world… For free!